For over twenty years, Simmons has cultivated a reputation as a leader in offering the true outdoorsman great binoculars, riflescopes and other sport optics products. 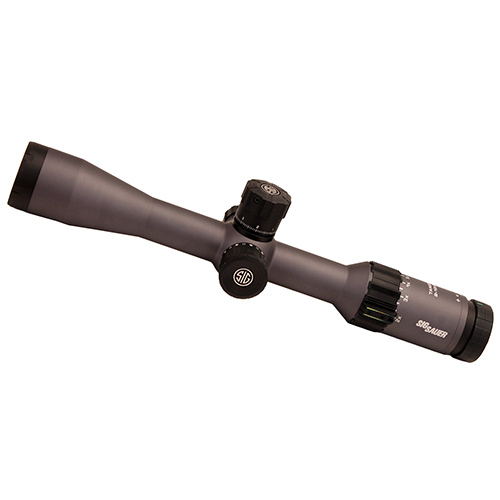 The 8-Point 3-9×40 Riflescope from Simmons features a mid-sized 40mm objective, a 1.0″ tube, and a Truplex reticle. 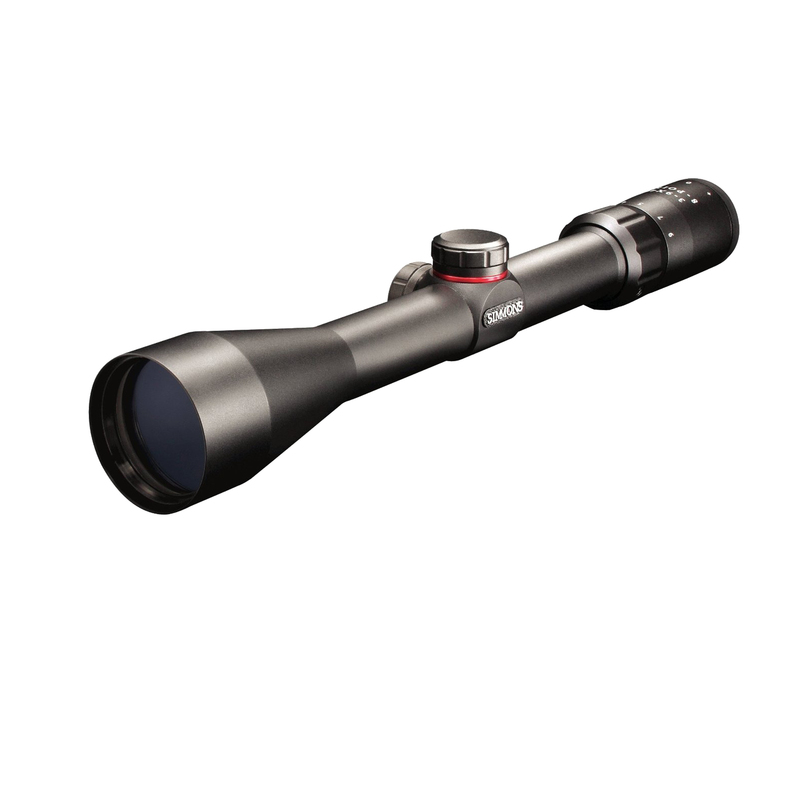 This entry-level optic is fitted high-quality coated lenses, and 1/4 MOA adjustments. 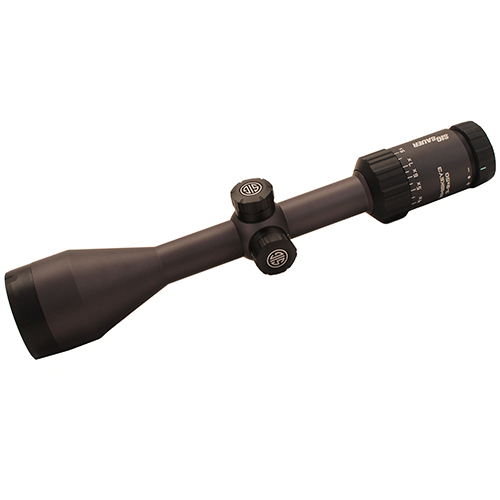 – Truplex reticle with four posts and fine cross hairs for accurate shot placement . 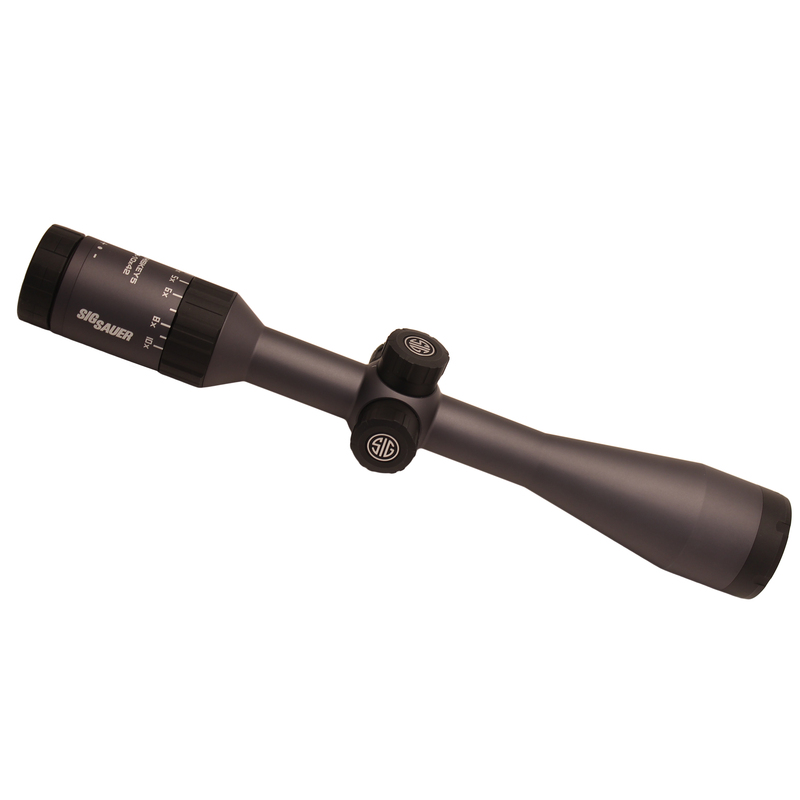 Be the first to review “Simmons 8-Point Series Scope 3-9×40 Matte Truplex, Clam” Click here to cancel reply.